Edmonton is a great place to live! Our 4 seasons means you can enjoy a diverse range of fun outdoor activities, such as music, cultural and food festivals in the summer, and ice skating and skiing in the winter. You can explore our river valley, which boasts more than 160 kilometres of maintained paths and 20 major parks. You will also find many indoor attractions to enjoy such as West Edmonton Mall, Telus World of Science, community recreation centres and more. With a population of more than 1 million in the greater Edmonton area, you’ll find all the services and amenities you need. Edmonton is truly a caring and diverse community where you will find welcoming and family friendly neighborhoods. Edmonton has 6 accredited post-secondary institutions with programs for international students. You will find information about each institute to help you decide which one is the right fit for you. As well, we have made it easy to understand what steps you need to take if you need a student visa to study in Edmonton. From certificates to diplomas to degrees, Edmonton has a range of learning opportunities to suit your needs. Concordia University of Edmonton has a diverse range of undergraduate and graduate programs. 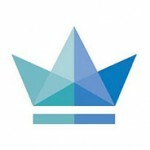 It provides a personal learning experience with an average class size of 30 students. It has played an important role in Alberta’s educational history since 1921. 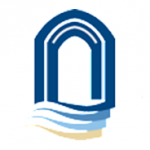 The King’s University offers a range of fully accredited bachelor degrees. This Christian university is dedicated to providing education that inspires and equips learners in a friendly and welcoming environment. 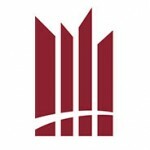 MacEwan University offers more than 65 programs in a collaborative and supportive learning environment. It offers a range of certificate, diploma and degree programs and is located downtown. 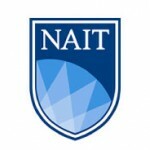 The Northern Alberta Institute of Technology (NAIT) is a leading Canadian polytechnic, delivering education in science, technology and the environment; business; health, and trades. Known for hands-on, technology-based learning, NAIT offers academic upgrading, English language training, as well as certificate, diploma and degree programs. 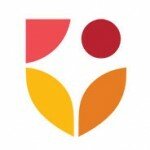 NorQuest College offers learning in a supportive and inclusive environment. It offers certificates, diplomas and English language training as part of its academic upgrading. About 60% of its students are born outside of Canada. 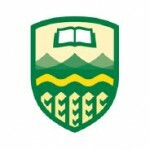 The University of Alberta is a top 5 Canadian university and one of the top 100 in the world. It has more than 500 graduate programs, 200 undergraduate programs and 450 active student groups.